Debuted on Wednesday January 24th at the Houston Auto show. 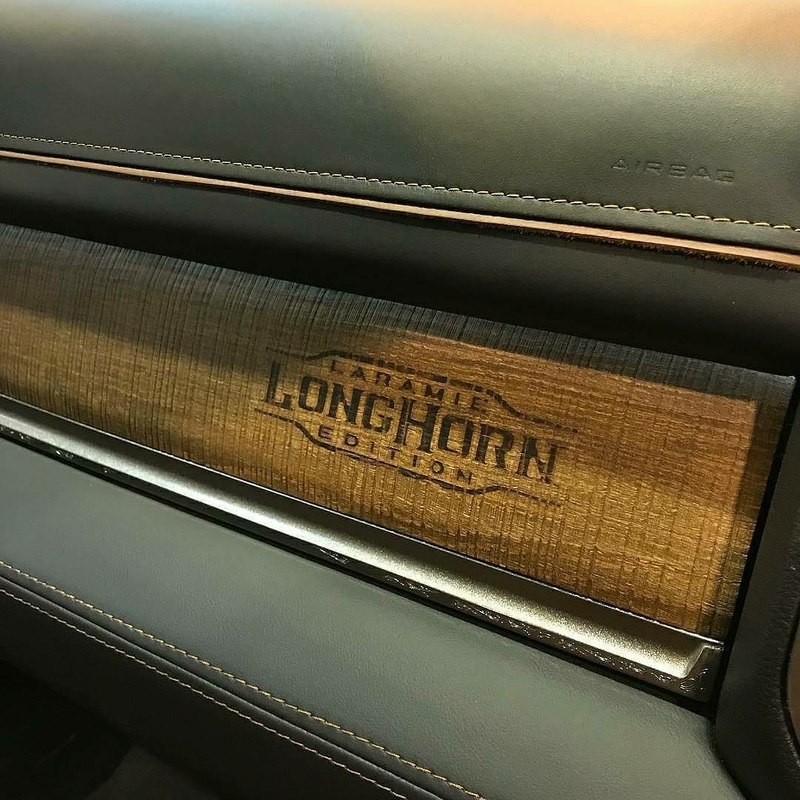 The 2019 Ram 1500 Laramie Longhorn has a unique grille and Longhorn badging on the doors, tailgate, seats, centre console and dash. This western themed RAM has top quality materials including 100% top grain real leather on all seats, centre armrest, steering wheel and dash. Of course all the wood trim is real wood as well. A really nice touch is that the Longhorn badge is “Branded” into the wood trim on the dash. Sporting heated and cooled front AND rear seats, a Panoramic moonroof and an optional 12.1 inch UConnect screen this should be the most luxurious western themed pickup in the segment. The 2019 Ram 1500 Laramie Longhorn is available in Monotone paint with chrome bumpers and 2 tone paint with RV matched walnut brown bumpers, wheel accents and lower trim. Interior colours are Black/Cattle Tan or Mountain Brown/Light Mountain brown. 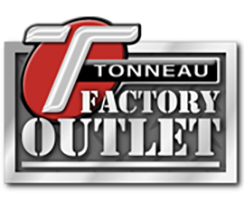 Exterior colours are Billet Silver, Delmonico Red, Diamond Black Crystal Pearl, Ivory Tri Coat, Maximum Steel Metallic, Patriot Blue Pearl and Rugged Brown Pearl. These colours are also available with the Walnut Brown Metallic 2 tone treatment. Expect the Laramie Longhorn to be on dealer lots before the end of the 1st quarter of this year. 2019 Laramie Longhorn options and equipment packages are available here. Here is a video with Ryan Nagode Chief Designer of Ram Truck interiors, with a photo gallery below.